Scientific research has shown rhythm and pitch enhances learning and recall—think of the alphabet song! 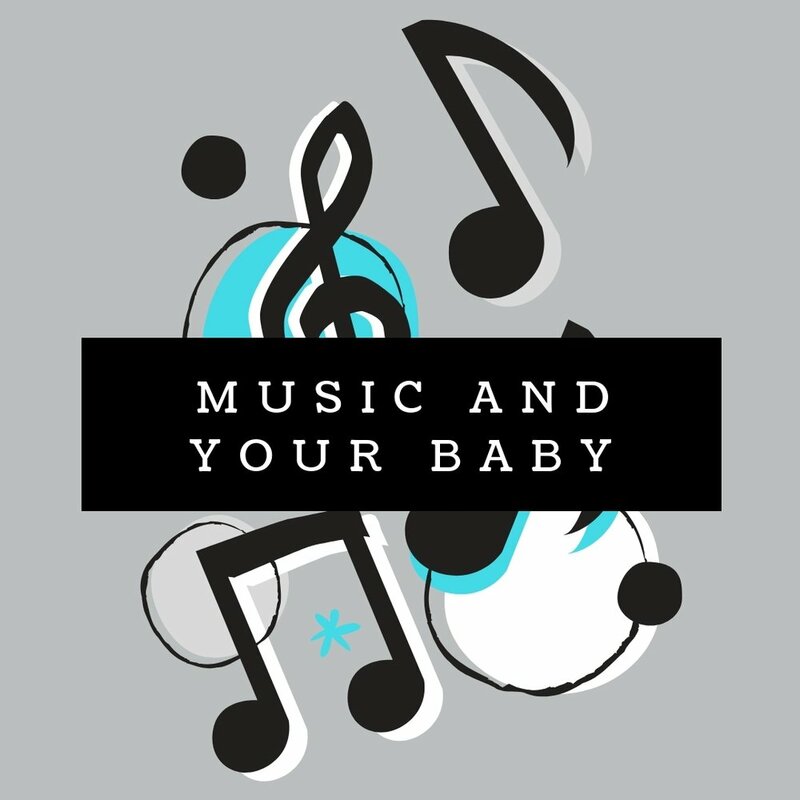 What kind of music did you play during pregnancy? What does your baby enjoy now? What nurses think you should pack in your hospital bag!